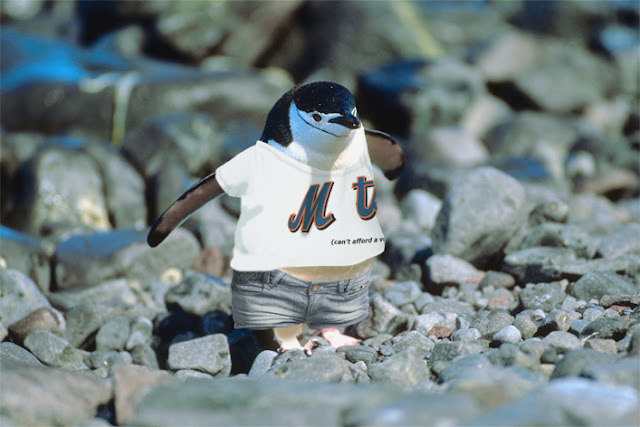 Zoo With Roy: "All The Faded Jorts in Queens"
That may cause a bit o' quarreling . Only nips us in thy rears . "Who Wilpo(w)ns our cursed team?!" this is why i love this bolg. Fourth Stanza is Epic literature. Great work son. There has to be something you can do with THIS ? are they jumping on the wagon too?? ?